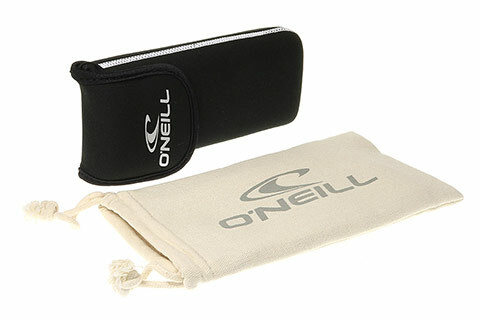 Order in next 7hrs 34mins for next working day delivery. 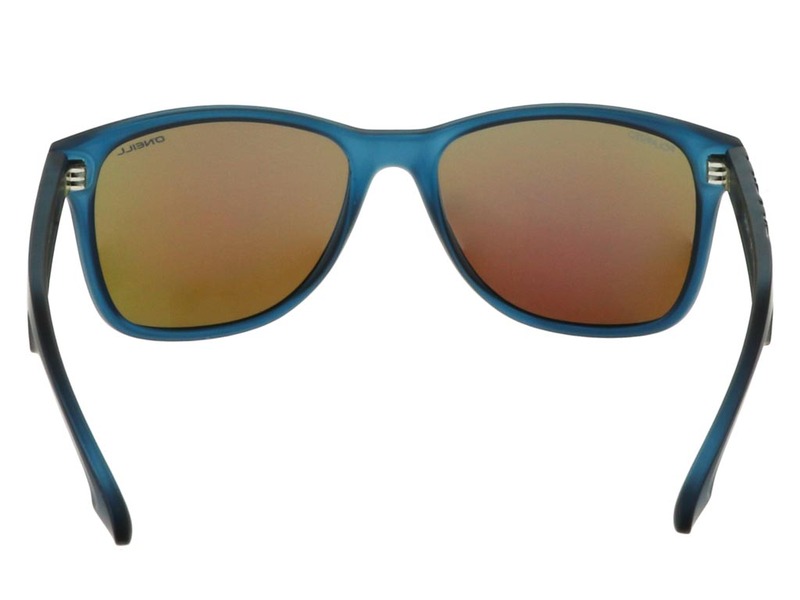 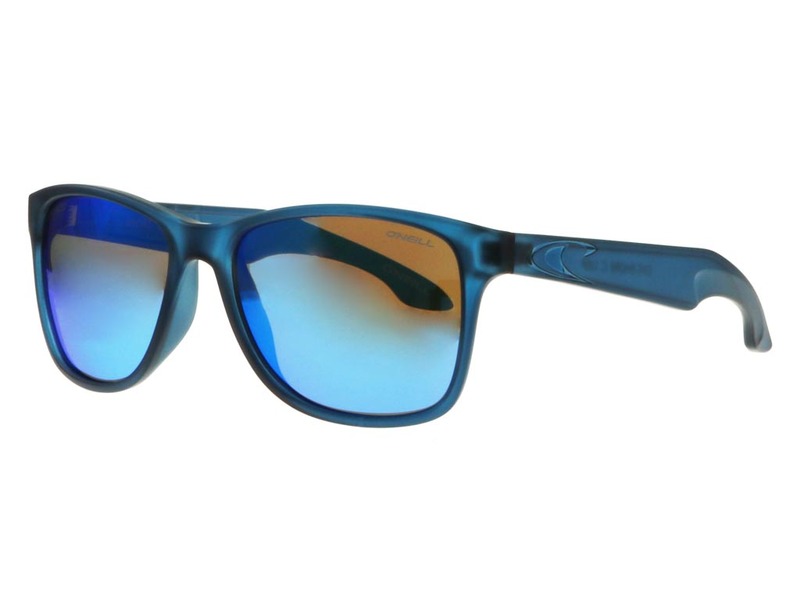 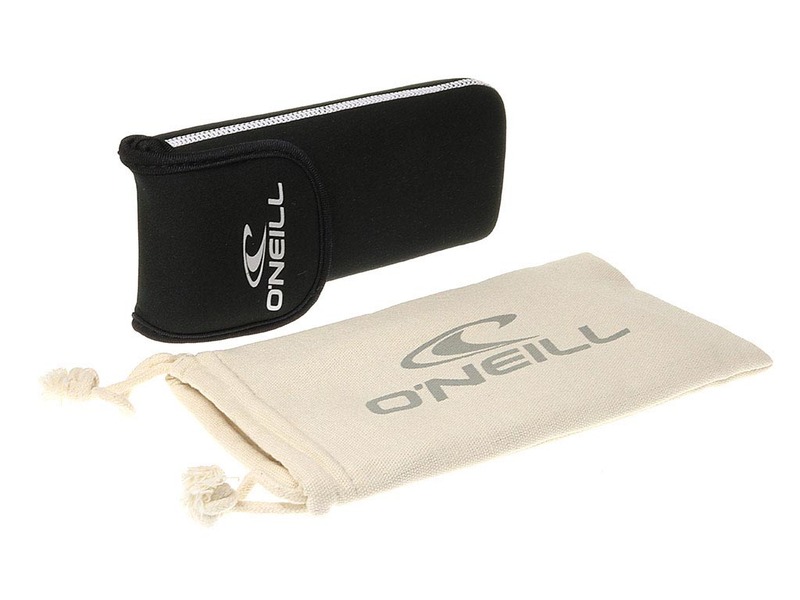 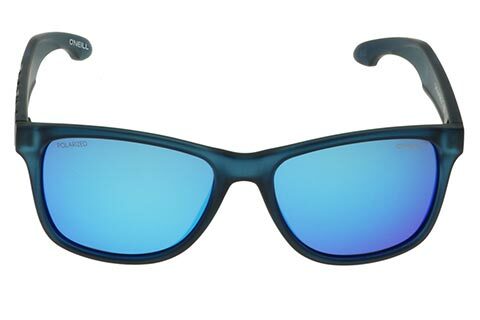 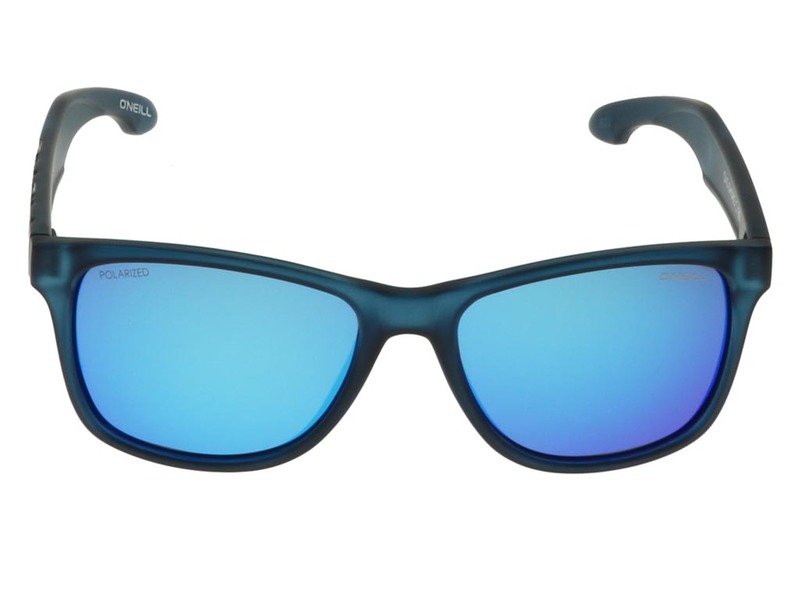 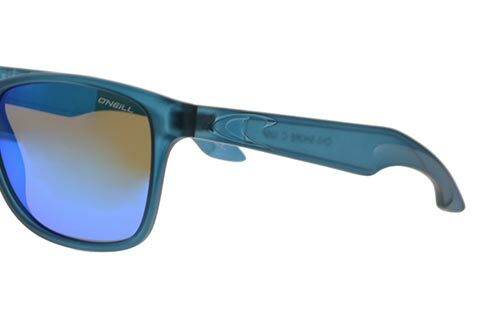 Featuring a cool colour palette and suave wayfarer frame, these O’Neill Shore sunglasses embody the surfer look. 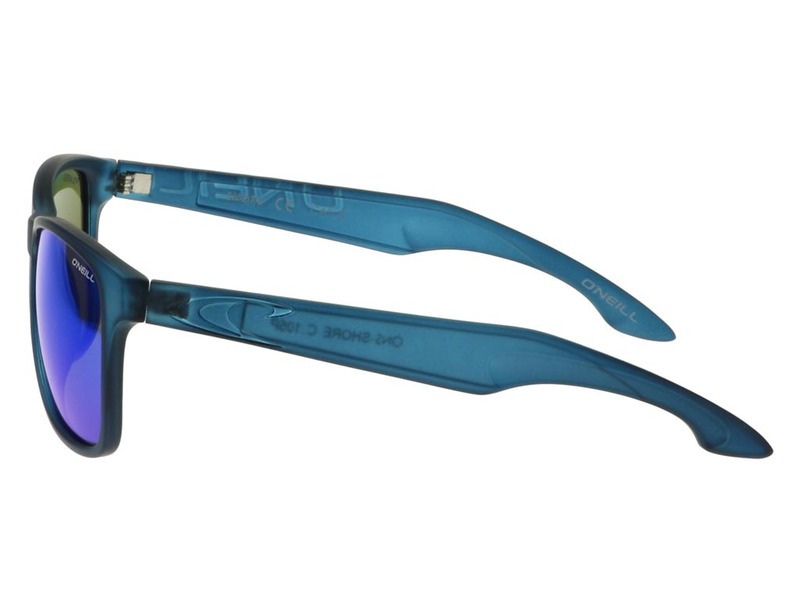 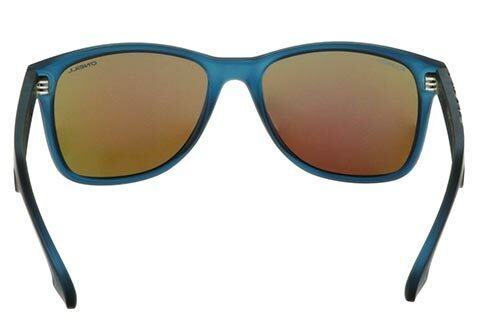 Blue lenses blend in effectively with the matte ocean frame, creating a contemporary style and providing full UV protection. Made from shatterproof PC, the frame of these sports sunglasses ensures they’re a lightweight and reliable piece of eyewear. 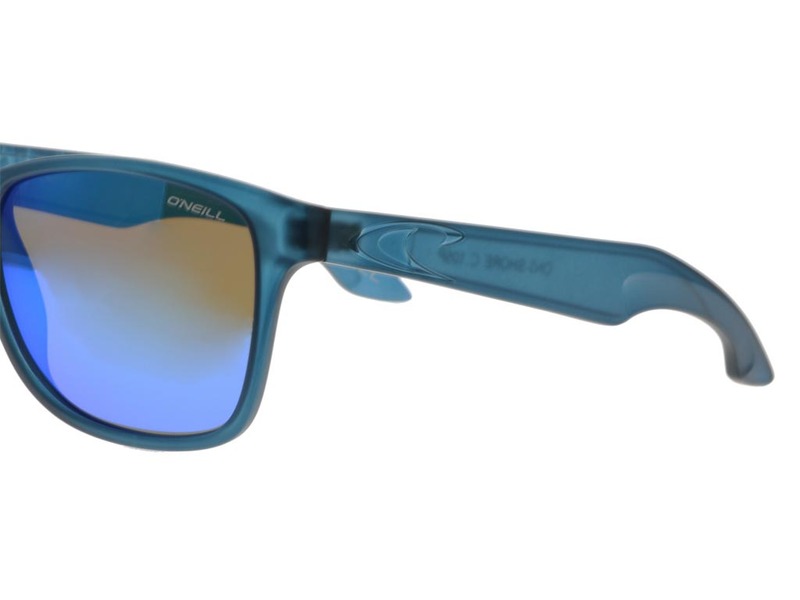 These O’Neill sunglasses celebrate the American brand’s surfing heritage with their renowned wave logo engraved into the temples, ensuring authenticity. 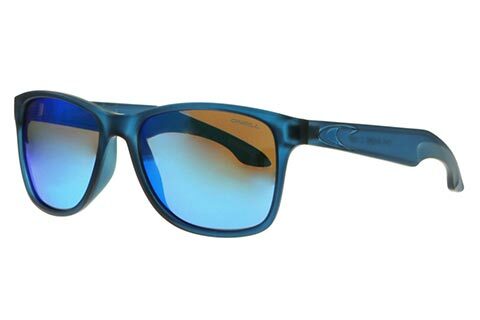 Enjoy FREE delivery when you spend over £49.